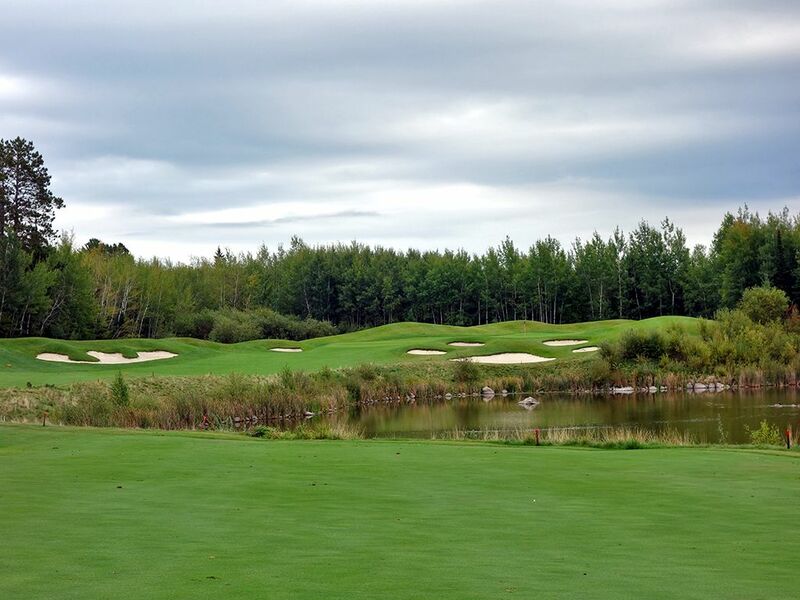 Course Website: Official Website - Visit The Wilderness at Fortune Bay's official website by clicking on the link provided. 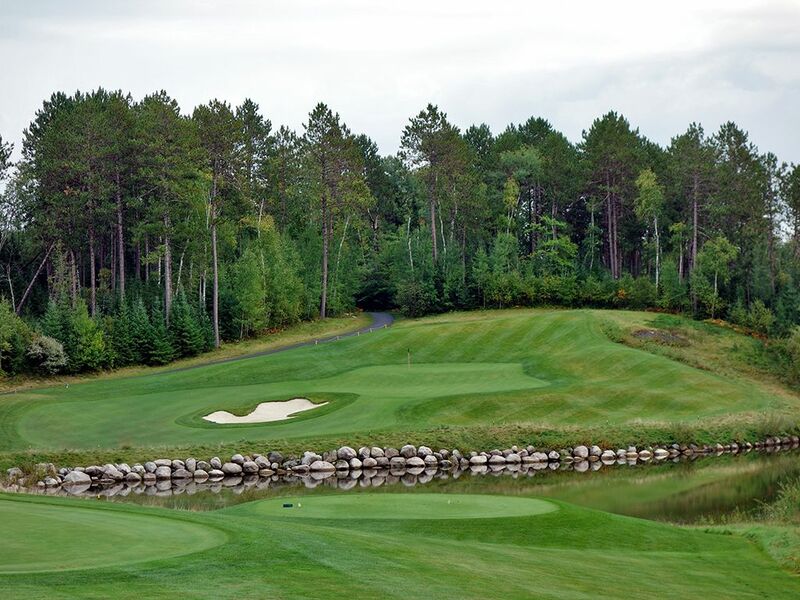 Accolades: Ranked 7th in Minnesota on Golf Course Gurus' Best in State list. 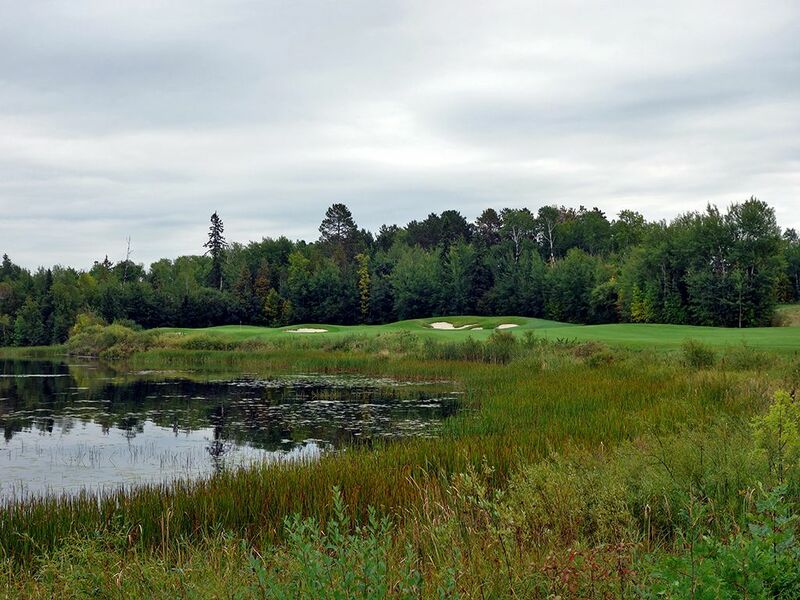 What to Expect: The Wilderness at Fortune Bay is located on Lake Vermilion in the Bois Forte Indian Reservation 30 miles north of Giants Ridge in the northeast corner of Minnesota. 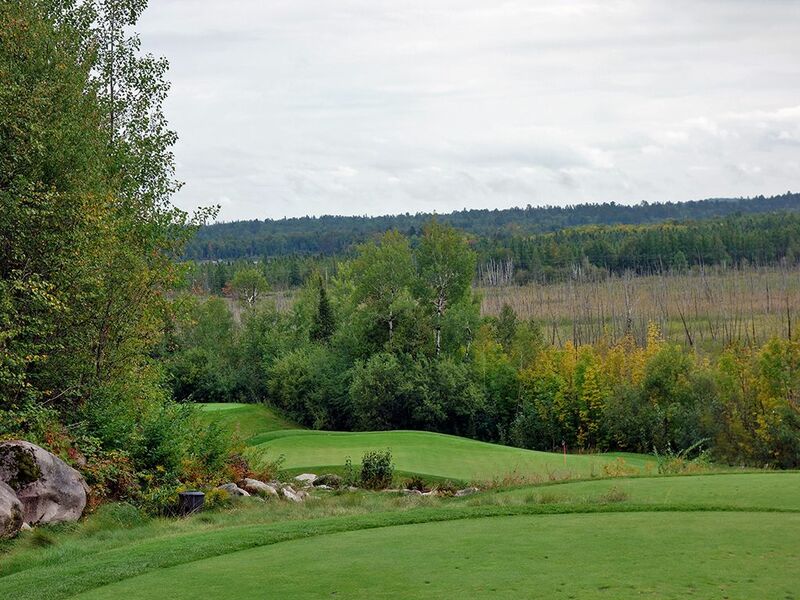 Comparisons to The Quarry at Giants Ridge are natural since both courses share the same designer and were opened near the same time. 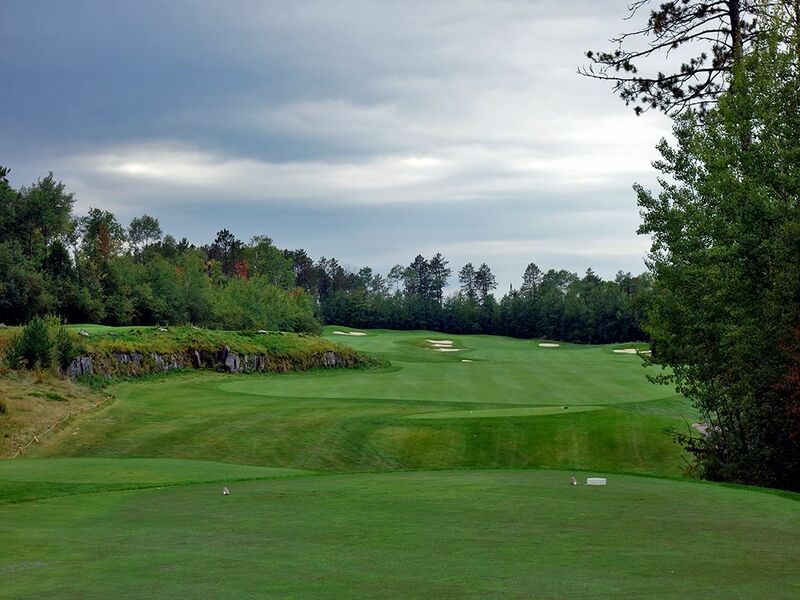 Each course features plenty of elevation changes with The Quarry being more severe while The Wilderness features more undulation in the greens and thus more challenging pin placements. The property is highlighted by natural rock outcroppings, towering pines, and a handful of water features that work together to provide some nice design features while delivering some eye candy. The course is maintained is great shape and it is critical to learn the pace of the greens early in the round because the severe undulations can make you a three-putt machine if you aren’t careful. In fact, the course is plenty difficult on its own, but certain pin placements could make it diabolical if the superintendent wanted to. High quality carts equipped with GPS help you scoot around the course and the casino and restaurants are on the other side of the parking lot for those on a date with Lady Luck. 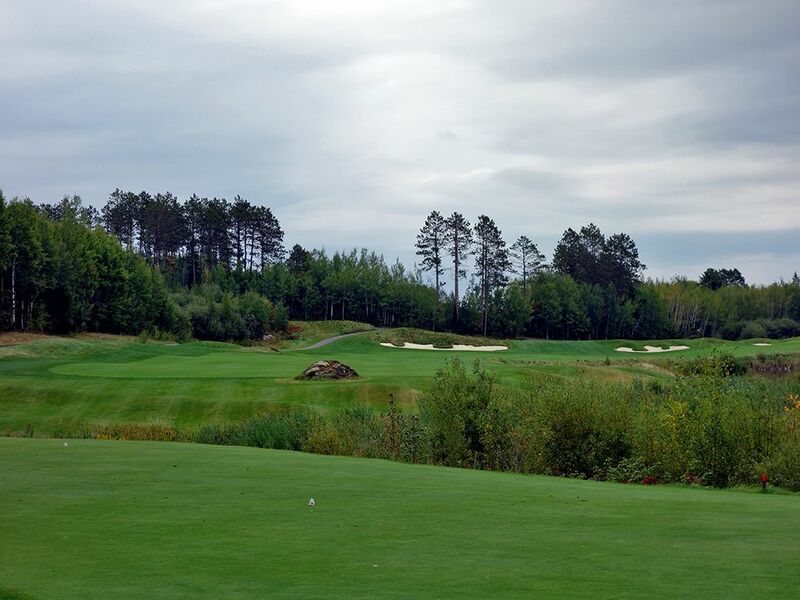 The Wilderness at Fortune Bay reminded me of The Links at Brunello in Nova Scotia and Salish Cliffs in western Washington, so if you liked playing there you will enjoy playing here. In the end, a trip to Fortune Bay and Giants Ridge is well worth the 3+ hour drive from Minneapolis. Signature Hole: 3rd Hole – 220 Yard Par 3 – A beauty and a beast, the 3rd hole at The Wilderness is as attractive as it is difficult. The tee shot plays over a pond with a boulder retaining wall separating the water from the grass and creating an extra visual element for the setting. 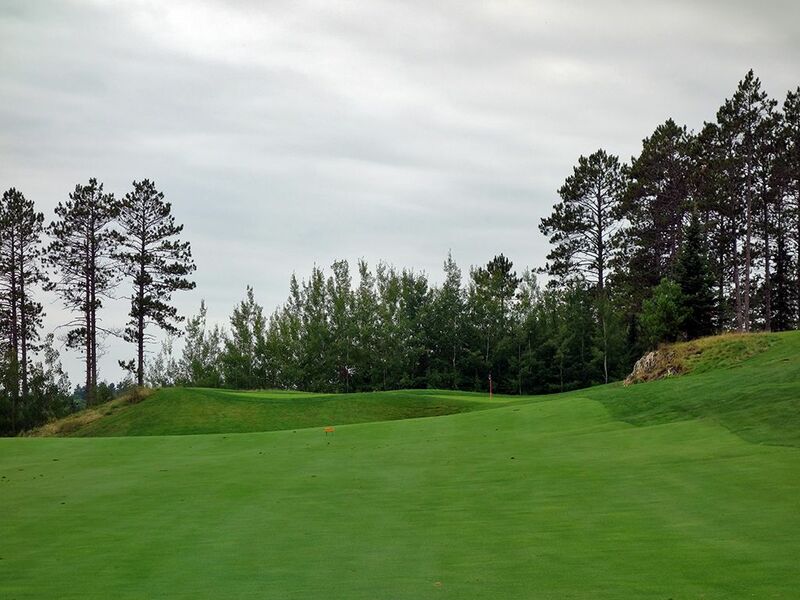 The green is tucked into a hillside with a bunker sitting short left and a backstop in the rear. A large tier runs through the middle of the green which puts a premium on distance control and reduces the effective landing space that a guaranteed par can be acquired from. Located at the far western portion of the property, this memorable hole enjoys an isolation that helps you forget about everything other than golf. Best Par 3: 7th Hole – 157 Yards – The two spectacle bunkers fronting this green are out of view on the tee despite standing 50 feet above the putting surface. The hole isn't long so you can hit with confidence, and one less club, as you attack the flag where bailouts are afforded everywhere except deep. You are reminded of The Wilderness at Fortune Bay's beauty again here where views go beyond the green for miles with nothing but nature resting between you and your longest view. Best Par 4: 13th Hole – 340 Yards – The short 13th presents a risk/reward opportunity where players need to decide how much of the water to take on that the fairway capes around on the left side. A line straight at the green will require 300 yards of carry to clear the water and land safely on grass again, so the more prudent play is at the two fairway bunkers on the right that requires 200 yards of carry over the water and 275 yards of room before you'll tumble into the sand. With a watery grave lurking the left side of the hole the entire way home, interesting things can always happen as your nerves are tested. Best Par 5: 16th Hole – 540 Yards – The par fives at The Wilderness are strong and the 16th presents an interesting challenge where you'll be steadily climbing in elevation from tee to green. After clearing the half circle of bunkers that guard the entrance to the fairway, you'll be bunker-free the rest of the way home as you deal with semi-blind shots during your ascension. The final 100 yards present two fairways to consider; the one on the left terminating just before the green and requiring an aerial shot over the face to reach the putting surface while the fairway on the right affords a straight shot into the opening of the green where ground or aerial shots will be accepted. 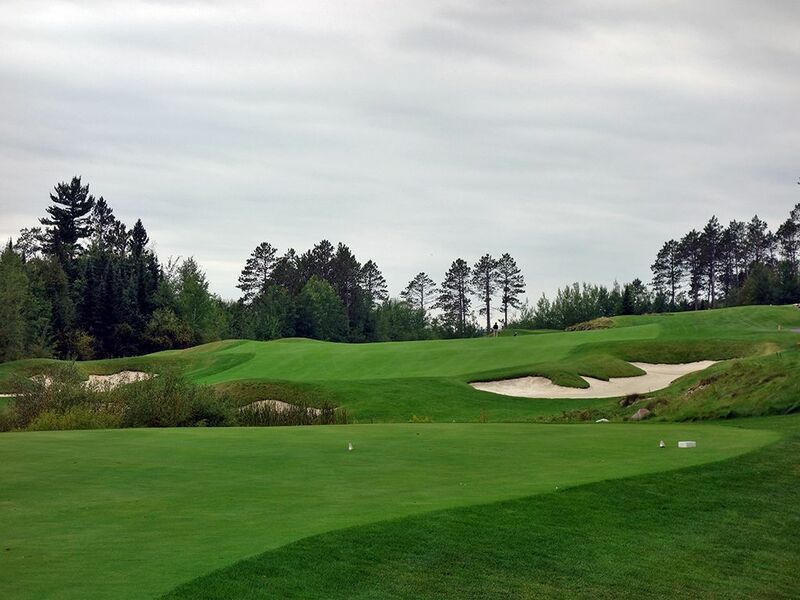 Getting to the fairway on the right requires a carry over some exposes granite and long grass, but if you feel like you can get there on your second shot it is worth the reward. Birdie Time: 8th Hole – 525 Yard Par 5 – A great scoring opportunity, especially if you can carry the ball well. 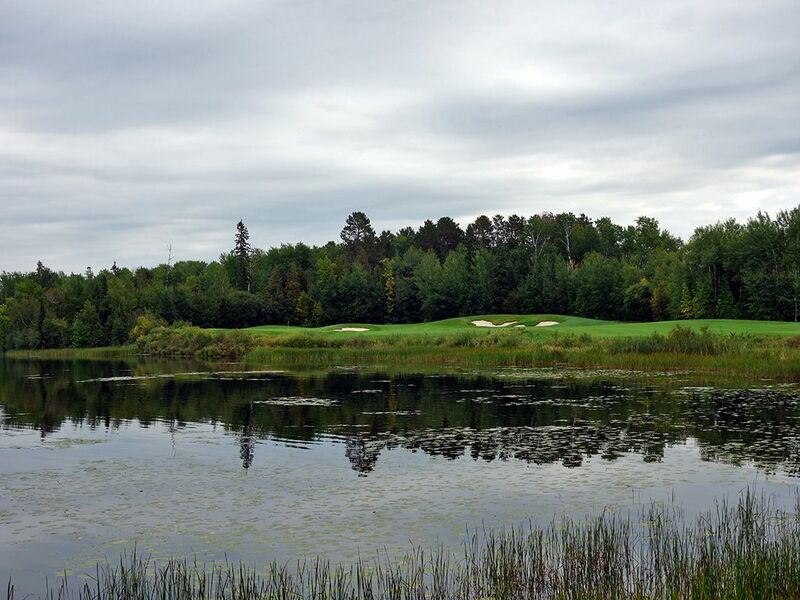 The tee shot plays to a bunkerless fairway but features a pond on the right for the final 300 yards. A tee shot of 275 yards will find the fattest part of the fairway and set you up well for taking a crack at the green in two. On a line directly with the flag you'll need to carry the ball about 225 yards to cover the water a paw print bunker complex fronting the green. If you don't feel up to the task, you can layup to the left where the angle into the green opens up and you can go pinseeking with confidence. No matter what strategy you employ, birdies are given our generously here. Bogey Beware: 1st Hole – 649 Yard Par 5 – Thanks for the warmup, Jeff! 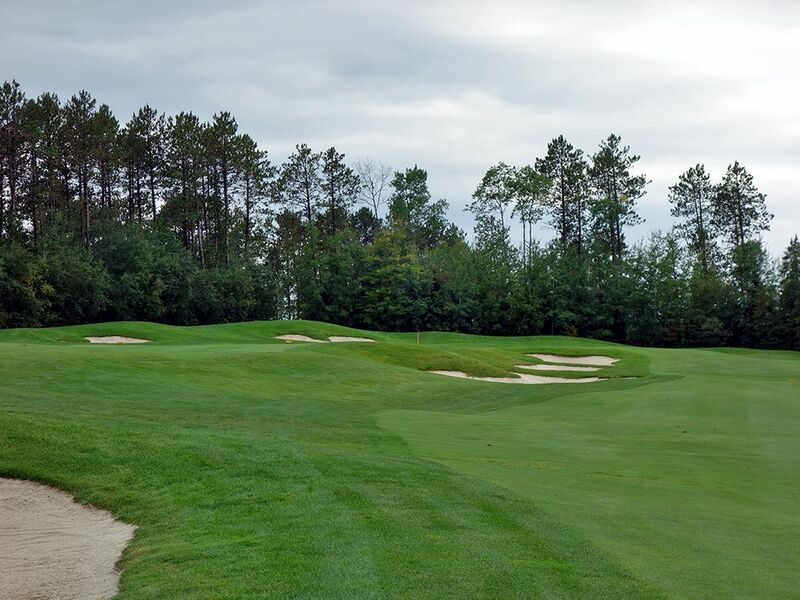 Course architect Jeff Brauer comes out swinging on the first hole and asks players to cover 649 yards enroute to the green in a devilish opening hole that requires players to eventually pick between two fairways as they approach the putting surface. The tee shot opens with two fairways to picks from as a row of granite stone separates the two options. The fairway on the left merges with the larger fairway on the right before reemerging 160 yards from the green and providing a more direct approach into the putting surface from higher ground. A series of bunkers separates the two fairways and must be crossed on a layup or when attacking the green. Your foursome seemingly takes forever on their initial trek away from the clubhouse and bogies start getting handed out like cheap candy before moving onto the next two holes that are just as tough.